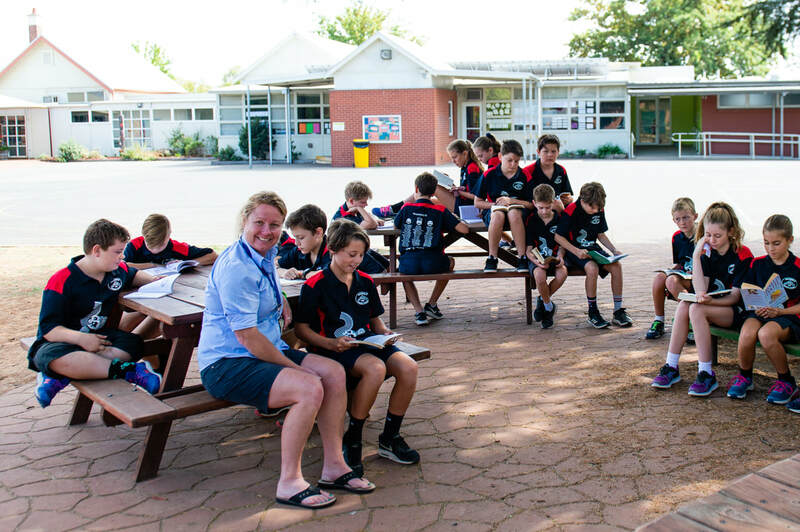 In year 6, students are expanding their horizons, consolidating their knowledge and honing their leadership and academic skills. 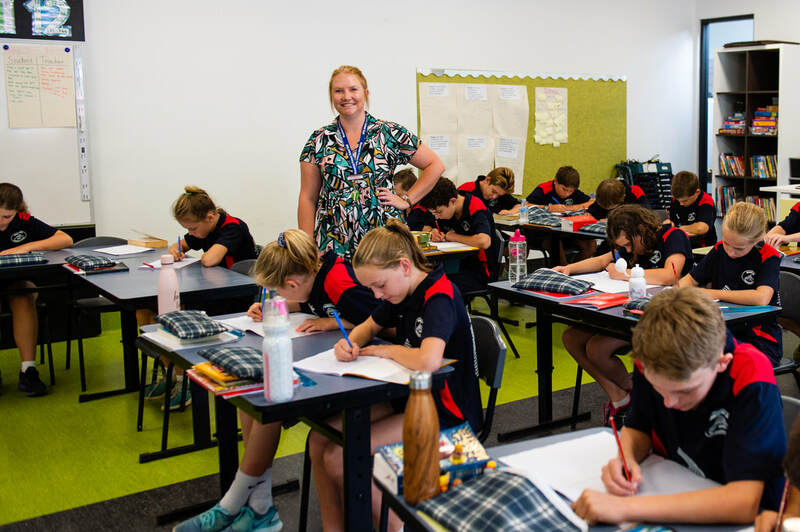 Expectations of the students at this level are high, and there is an emphasis on maturity and an understanding of what it means to be a role model both within the school community and their wider world. Students are developing their self-management skills in preparation for transition to secondary school.